Journey On provides day to day solutions for both motor vehicles and motor cycles to ensure you will always Journey On. 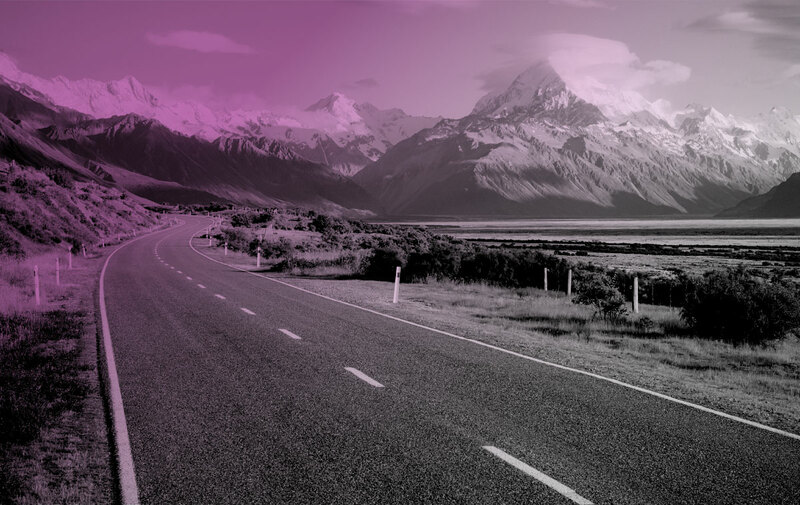 With just one phone call you’ll get prompt and professional help for Locked-in Keys, Flat Batteries, Emergency Fuel, Flat Tyres, Breakdowns and Accident Co-ordination, plus additional services such as Medical and Legal advice, Map Directions, and our specialist Concierge Service whenever and wherever you are in New Zealand. To learn about what Journey On options are available and to choose which option is right for you, just click on the “products” link above. Once you have chosen your preferred option you can purchase your Journey On roadside solution in [four] easy steps on our secure website. Just click on the BUY NOW button on the top right corner. If you an existing Journey On member and you wish to renew your membership, just click on the RENEW button. Alternatively, you may feel more comfortable talking to us to purchase or rene w your membership. Our phone number is 0800 888 247 where we will be happy to talk to you about your Journey On purchase or renewal.